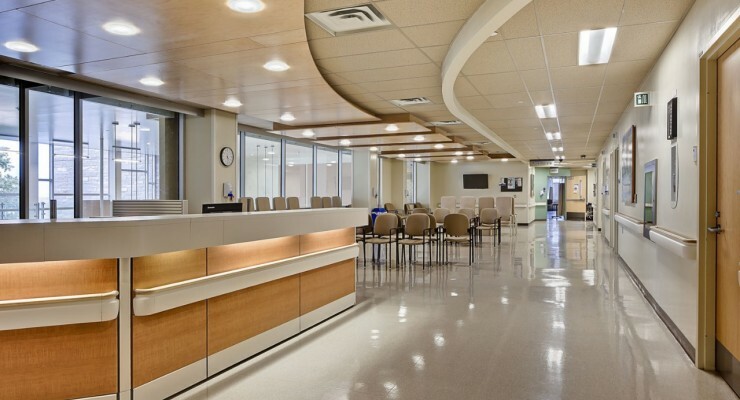 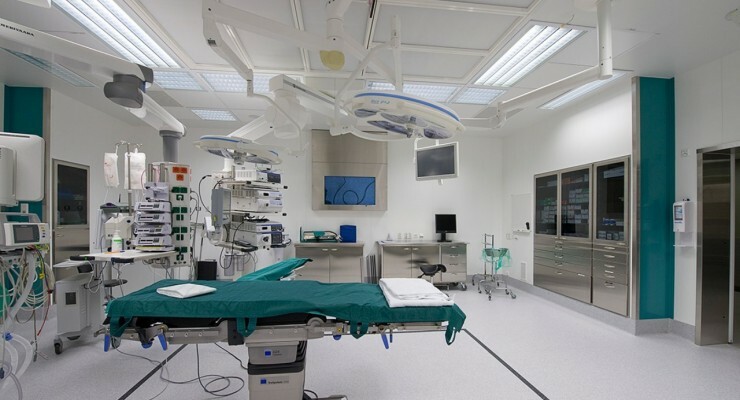 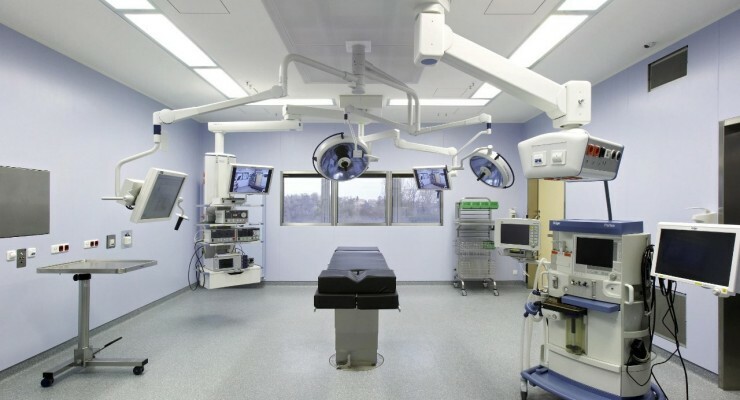 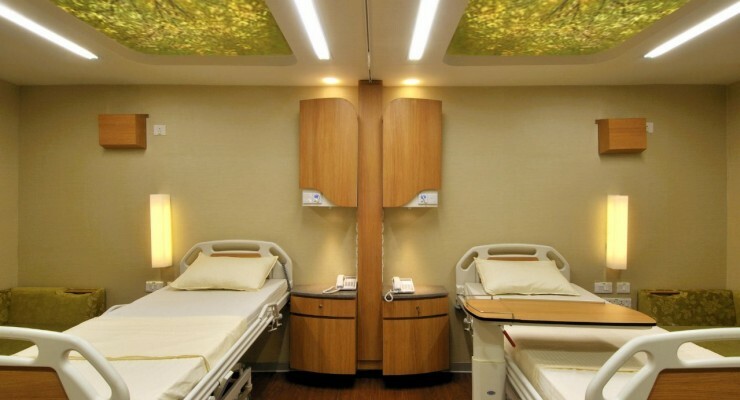 More and more hospitals and clinics as well as in all kinds of surgeries are given emphasis on quality of light but also the costs for lighting. 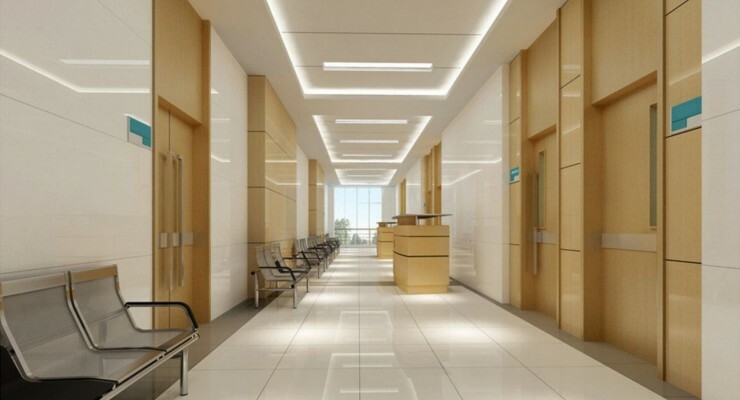 This happens since it has now been proven that the light has an incredible effect on people – both biologically and emotionally. 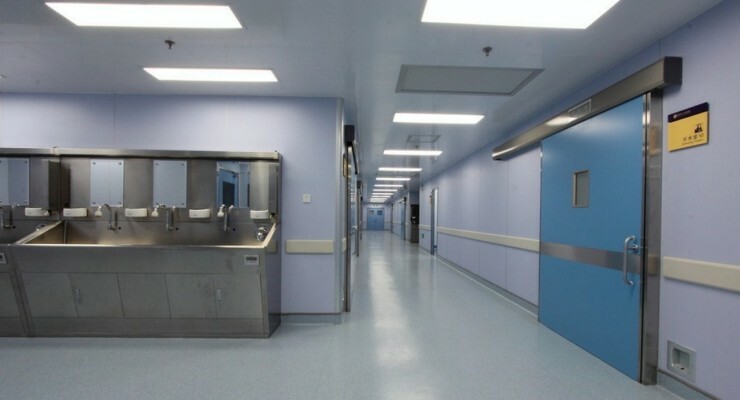 So good lighting is particularly important for people who may need to spend much time indoors, such as in hospitals or care homes etc.